Reading For All Learners is Flexible: Use the program for one-on-one, small-group, large-group, instructor-led, or independent practice settings. 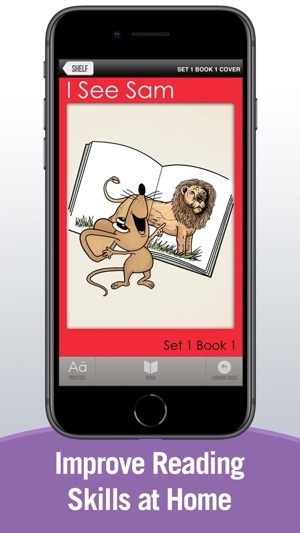 The Reading For All Learners iPad edition is fully compatible with the print edition of Reading For All Learners. 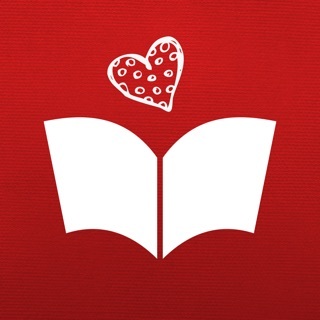 The print edition, available at www.iseesam.com, is a great companion to the app and can be used to support home-school partnerships. Reading For All Learners is Effective: This evidence-based reading program has been used around the world to successfully teach both proficient, or struggling readers, and those with disabilities. Now, the program is available as an app, which includes many new research-aligned, interactive features. Reading For All Learners is Systematic: Each of the 141 books builds on the skills of the previous books, gradually introducing new skills, with repeated opportunities to practice newly introduced skills. 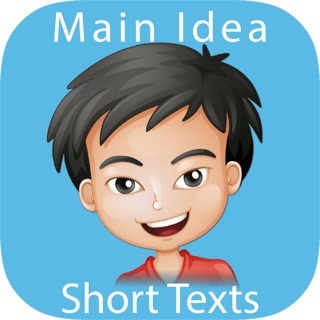 The sequential introduction of skills and practice opportunities in Reading For All Learners has been refined by scientific research and feedback from parents, teachers, and tutors during the last 40 years. Quickly and precisely determine if your students have mastered new content using the brief assessments embedded in the program. 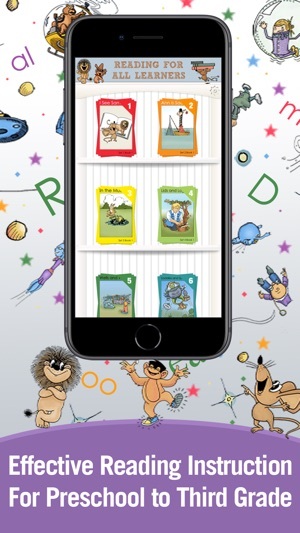 Reading For All Learners is 100% decodable – Before your students meet a word in a story, they have the opportunity to practice the sounds that make up the word and a chance to practice the word itself. 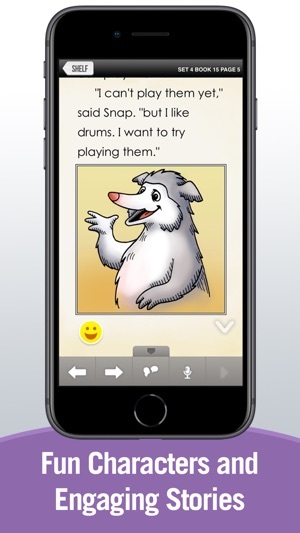 Ensuring each story is 100% decodable builds student confidence and enhances fluency and comprehension. This program puts you in charge of teaching. This unique edition of Reading For All Learners captures the “tried and true” sequence and engaging stories of the print program in a flexible, easy-to-use, digital form. 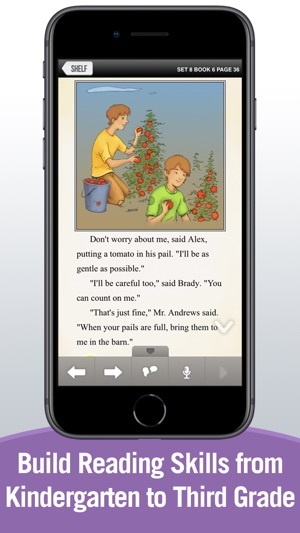 The Reading For All Learners iPad edition adds many new features, all under your control, and is designed to help improve crucial reading skills in your learner. 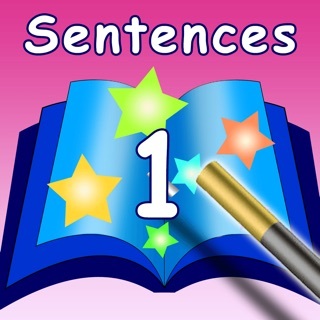 I just got this app for my kindergartener to learn beginning reading. 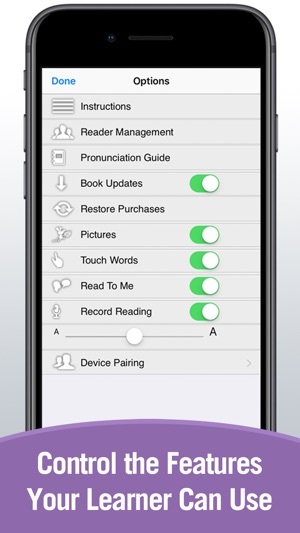 Great features for sounding out new words. Like someone else has said the reader management closes the app every time I try to access it. I get frustrated with how the pages flip because I use my finger to point to the word and it will turn the page to the previous page instead I wish I could turn this feature off and just use the arrows in the lower menu. Great books for K-3rd grade! I love these decodable books. They teach letters/sounds and words step by step. 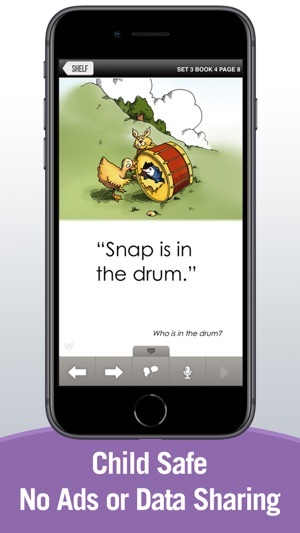 It tells you exactly what to say when teaching news sounds and skills. The only problem is that the 'Reader Management' option closes the app every time I try to use it, but I'm sure that will get fixed with the next update. We used this program to teach all three of our kids to read. Our first child was with the paper books. By the second set they were each ready to move on to bigger books by themselves. I can’t praise these books enough! © Academic Success For All Learners Inc.